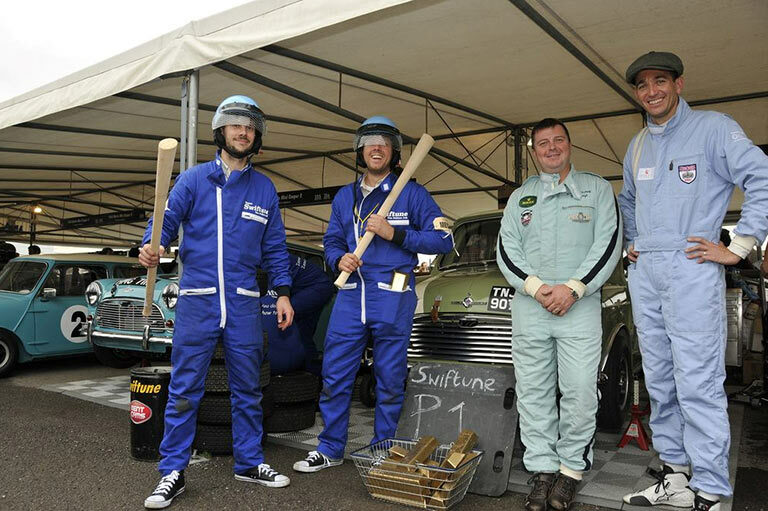 Nick Swift renewed his successful partnership with four time Le Mans class winner Oliver Gavin, the pair campaigning the beautiful Willow Green Swiftune Works Cooper ‘S’. 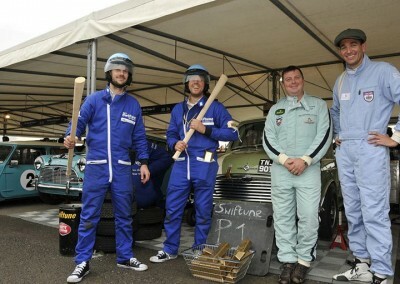 They were joined in the team by rally legend Rauno Aaltonen and Jason Stanley in Jason’s Swiftune powered Cooper ‘S’. 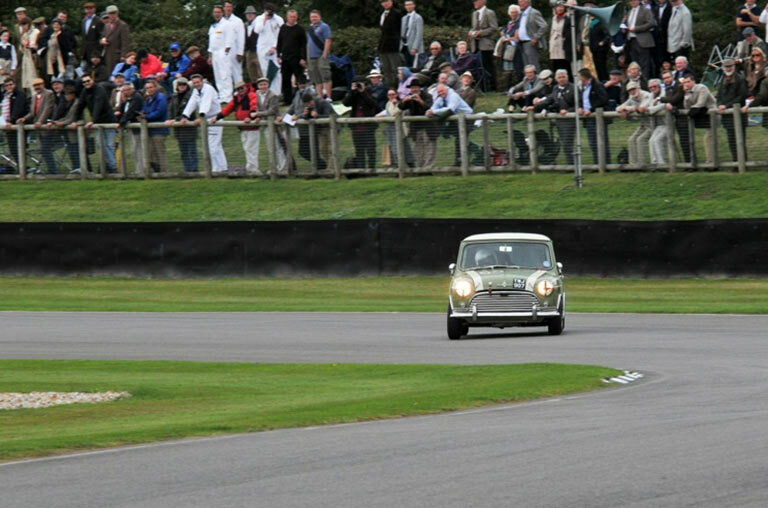 The crowd pleasing Mini’s put on a fantastic show with Oliver putting the car on pole in a wet qualifying and finishing 6th overall and first Mini followed by Rauno in 2nd. 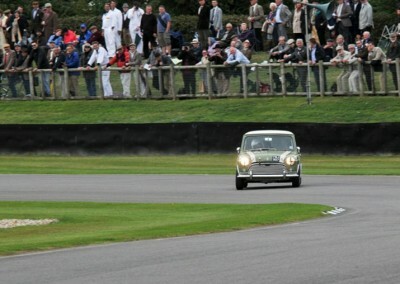 To the crowds and TV Cameras delight, Nick kept up with the front runners and finished 5th in a dry race and first Mini, followed by Stanley 2nd. Overall in the combined results then, Swiftune engines posted 5th (Nick Swift and Oliver Gavin), 8th (Jason Stanley and Rauno Aaltonen) and 14th (James Martin and Andy Harrison), a remarkable 1st, 2nd, 3rd in class, it would be hard to do better!